NOTE: Payment Plans Available. Click here, call 404-500-7897 or email info@catapultacting.com to inquire. Register for Atkins’ on-camera class below. 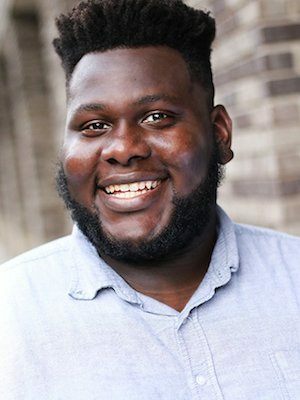 Atkins Estimond was born in Ft. Lauderdale Florida, and discovered his love for acting in theatre. After graduating high school, he transitioned to tv/film and briefly studied at the University of North Georgia as part of the Gainesville Theatre Alliance before acting full time here in Atlanta. Atkins has found great success in his career, and can be seen on shows such as FOX’s The Resident, AMC’s Lodge 49, Hap and Leonard, Love Is and more. He can also be seen in films including SuperFly and An Actor Prepares. Atkins is passionate about improv and sketch comedy, and can be seen in shows at Village Theatre and Dad’s Garage.